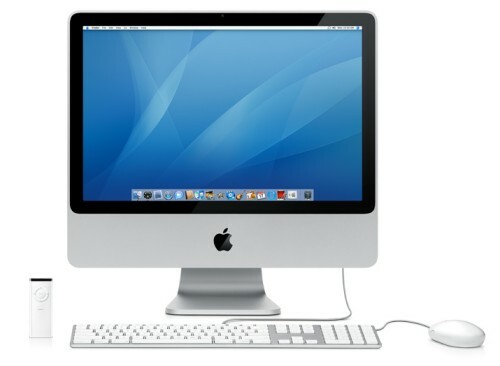 With Intel Core 2 Duo iMac is a even more powerful than ever. Now the new iMac running at speeds up to 3.06GHz. With that kind of speed you can make yourself creative with any application come with Mac OS X Leopard and of course iLife ’08 that include iTunes, iMovie, iDVD, iWeb, Garage Band, and Mobile Web Gallery. You w ill love the design of course, because it’s slim. ~ by darkdestroyer on October 11, 2008.